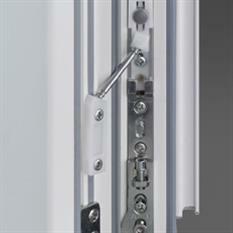 A central locking system, i.S. 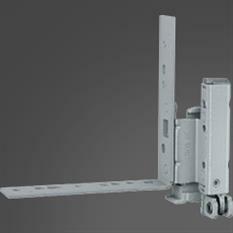 security roller cams and sash lifter provide the basis for each set. 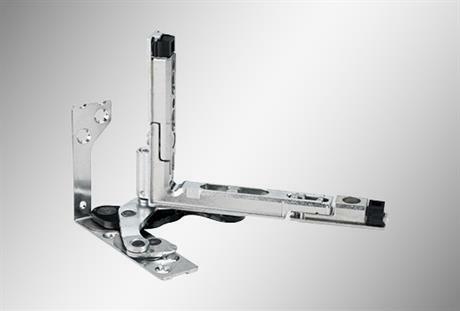 You can add further MULTI single components based on the additional functions you require. 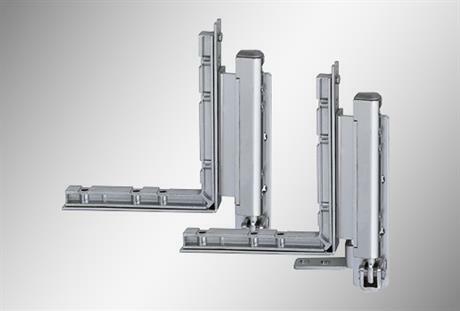 To achieve the burglar-resistant version of your window units, use i.S security striker plates instead of the standard striker plates and arrange them according to the desired burglary-resistance grade. 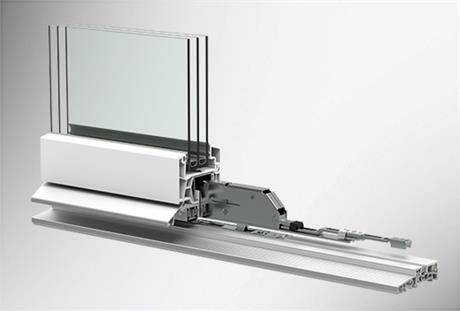 Barrier-free re-defined: the zero-millimetre threshold. 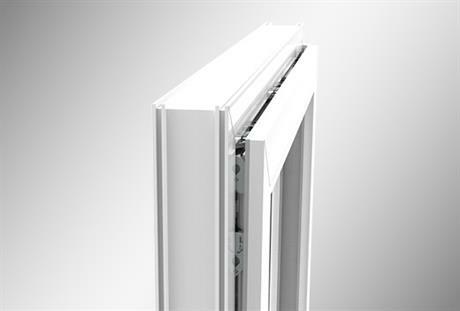 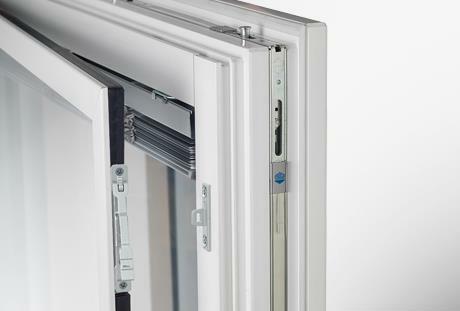 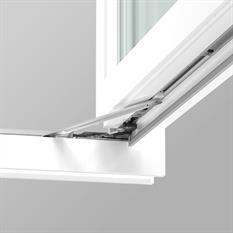 Tilt the window but still enjoy the security offered by burglary-resistance grade RC 2. 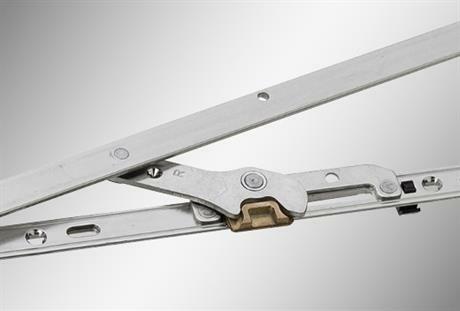 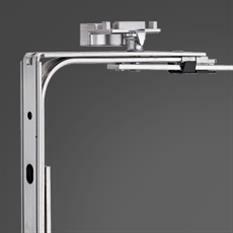 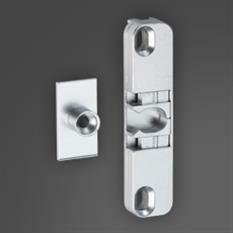 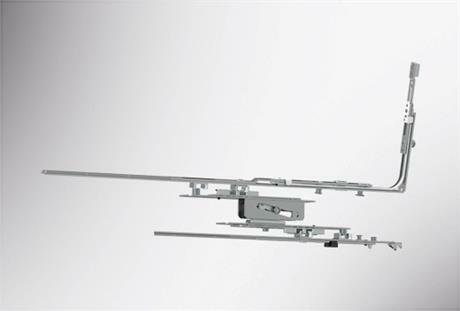 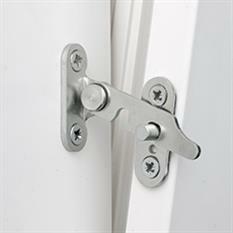 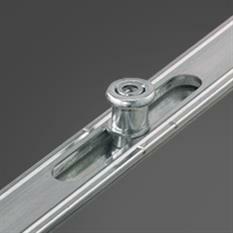 Flush-mounted or flush, fully concealed hardware up to a sash weight of 150 kg. 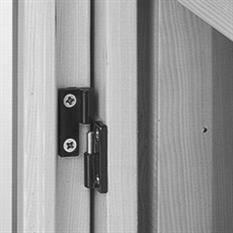 For timber casement doors with a sash weight up to 160 kg with thermal barrier in the bearing sections. 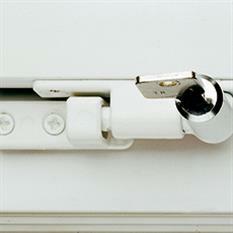 Barrier-free for all users thanks to low level handle on the sash. 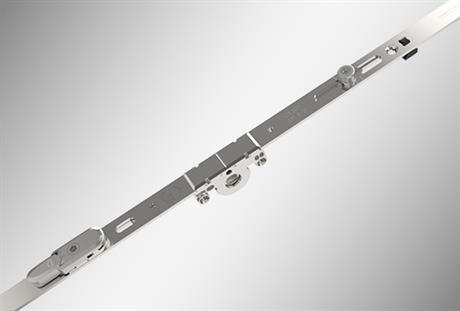 For windows and casement doors with a sash weight of up to 180 kg for PVC and up to 220 kg for timber..
For locking or with latch mechanism. 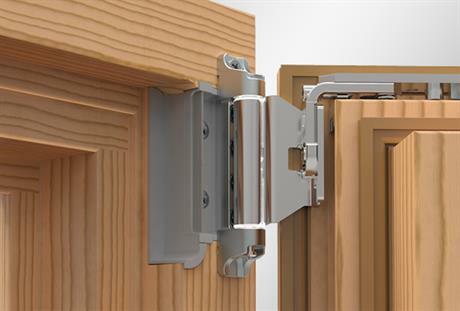 Prevents unwanted opening. 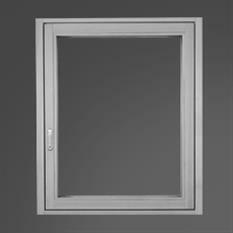 Continuous ventilation thanks to night vent with slightly tilted window. 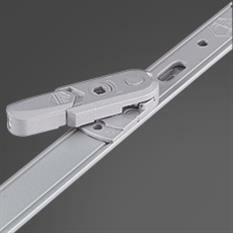 For subsequent application of sash bars or glazing-bar crosses. 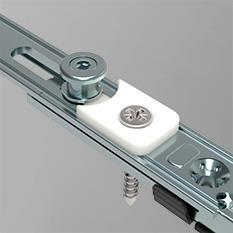 For balcony doors: fixes the sash so that it cannot bang open in an uncontrolled manner due to a gust of wind. 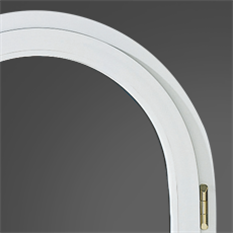 For casement doors with circumferential Eurogroove. 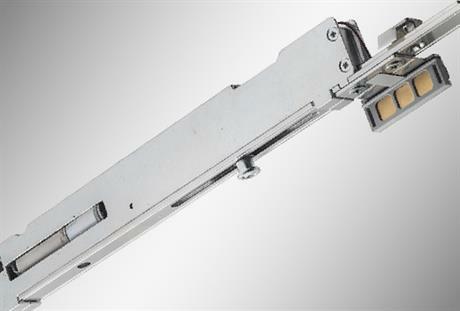 Prevents the sash from hitting the reveal. 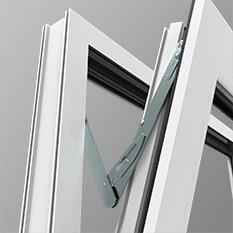 Prevents the window handle from being switched from the turn into the tilted position. 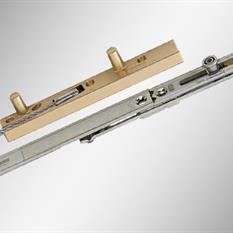 A practical regulation tool for pre-defined limitation of the opening width when opening the sash. 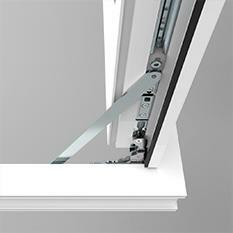 Sash anti-unhinge device for protection against the possible consequences of mishandling or overloading.